Mixologist and Bar Chef at Québec City’s L’Atelier, Patrice Plante suggests fifty recipes, stories, and techniques for amateur mixologists. Fresh produce, high-quality alcohols, and a zest of originality are the basic ingredients of this book which can be enjoyed without moderation. 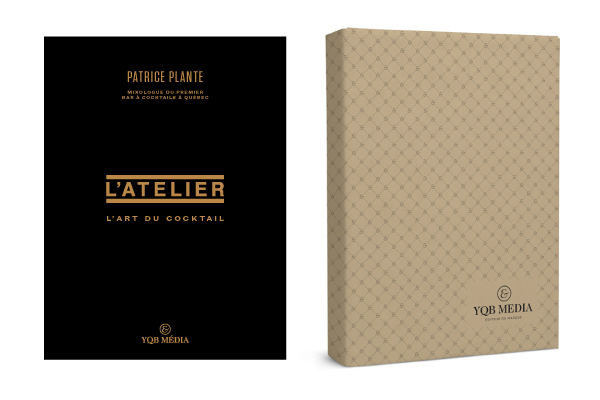 The beautiful book L’Atelier : L’art du cocktail is sold online, on the website of editor YQB Media.